In October Digital Brands Group, a curated group of digital-first lifestyle brands and the parent company to Direct2Consumer brand DSTLD, secured more than $1 million in investments after only five days into its Reg A+ campaign on SeedInvest, the company’s second equity crowdfunding round with SeedInvest with more than $4.5M previously raised through the fund-raising platform. In 2016, DSTLD raised money through Regulation A+ Equity Crowdfunding and has raised $6.5MM+ in capital from customers and brand advocates to date. Now the company has shifted overseas and partnered with UK-based Crowdcube in order to secure additional funds to accelerate the Group’s continued expansion including plans to establish its flagship brand, DSTLD, in the UK market. “The Group was able to launch SeedInvest in early October and Crowdcube in late October because there is a cross-border relationship between the platforms that the company was able to leverage from,” The Group explained to CI regarding the nearly simultaneous raises. 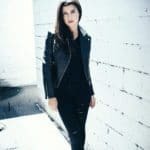 Pre-money valued at £26,842,755, LA-based Digital Brands Group is officially overfunding on its third — and most successful– crowdfunding campaign, having already raised over £1,375,315 by 447%+; its initial target goal was £306,770 for 4.87% equity. Over 280 investors have joined the round to date. 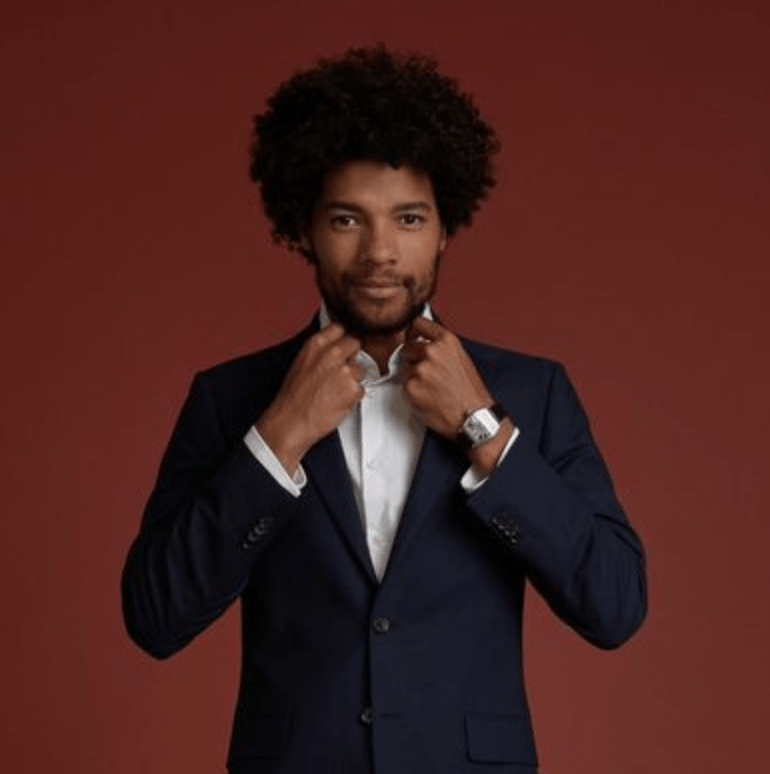 Crowdcube funds will support the Group in executing its build and buy strategy, with a plan to add further new fast growing, digitally-native lifestyle and fashion brands to its platform. 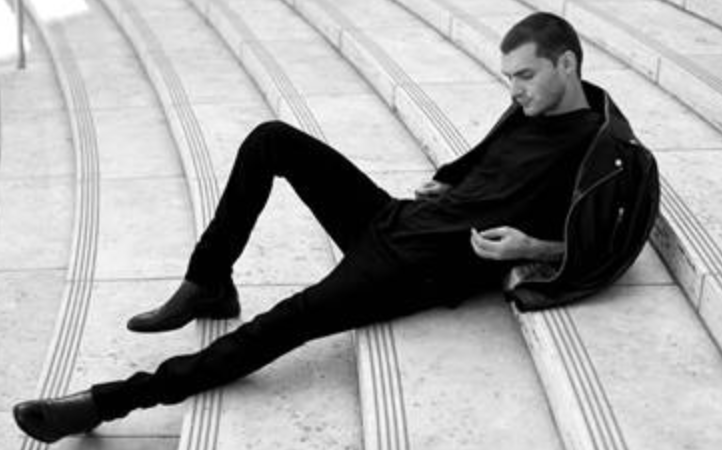 “The funds raised will be used to accelerate the Group’s expansion plans, which include establishing its flagship brand, DSTLD, in the UK market in 2019 as well as support the Group in executing its ‘build and buy’ strategy that will see it acquire one to two fast growing, digitally-native lifestyle and fashion brands to its platform per year,” shared The Group when CI asked about how the additional funding will be utilized. All brands on the platform will have a digital-first focus in addition to an omni-channel customer experience, which will include showrooms, pop-ups and partnerships with retail brands and department stores. Digital Brands Group’s vision is led by co-founders Corey Epstein and Mark Lynn, CEO Davis and CFO Kevin Morris. 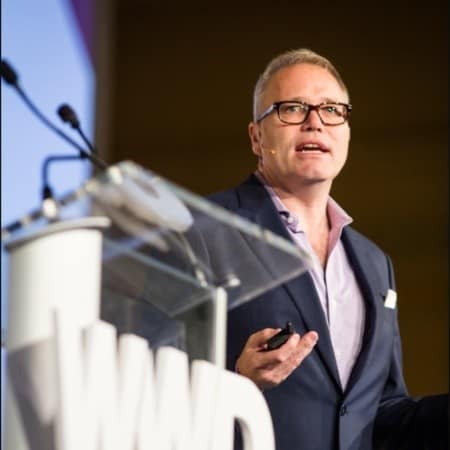 The Group’s executive management team has experience building and scaling direct brands (DSTLD, Winc.com, J. Hilburn) from the ground up to well over $150M in combined revenue. Digital Brands Group aims to develop and acquire like-minded and fast growing direct-to-consumer brands into one portfolio. 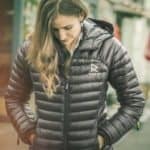 The brands’ leverage shared resources that support and market their products, while maintaining and creating their own unique customer values and identities. Digital Brands Group utilizes this model in order to drive down fixed costs, fuel innovation, support the customer experience and ultimately drive down prices for consumers. 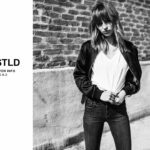 DSTLD, pronounced “distilled”, the LA-based premium denim brand, has been worn by celebrities including Alessandra Ambrosio, Sofia Richie and Cara Delevingne. DSTLD designs and delivers premium denim and luxury essentials without retail mark-up thanks to its direct-to-consumer business model. 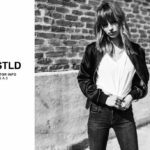 Since its launch in 2014, DSTLD’s total revenue has recently surpassed $17 million as a result of its growing online presence and pop up showrooms. The brand currently counts 77K+ customers. 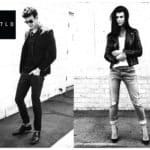 DSTLD designs and delivers premium denim and luxury essentials without retail mark-up, offering premium product for about 1/3 the traditional premium cost, thanks to its direct-to-consumer business model. All of DSTLD’s products are produced in the most sought-after facilities in North America, Turkey and Italy utilising the finest materials from Japan, Italy, and the United States. The Group plans to add its second brand to the portfolio with the launch of ACE Studios, a luxury performance suiting and sportswear brand, this December. For more detailed regarding Digital Brands Group’s newest fundraise, please click here. 26 days remain on the Group’s Crowdcube campaign. 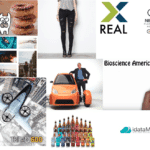 This entry was posted in General News, Global, Investment Platforms and Marketplaces, Offerings and tagged ace studios, clothing, consumer brand, crowdcube, digital brands group, dstld, hil davis, seedinvest. Bookmark the permalink.